"The location is ideal and free breakfast every morning is fa..."
Have a question for Pension Karunaju? 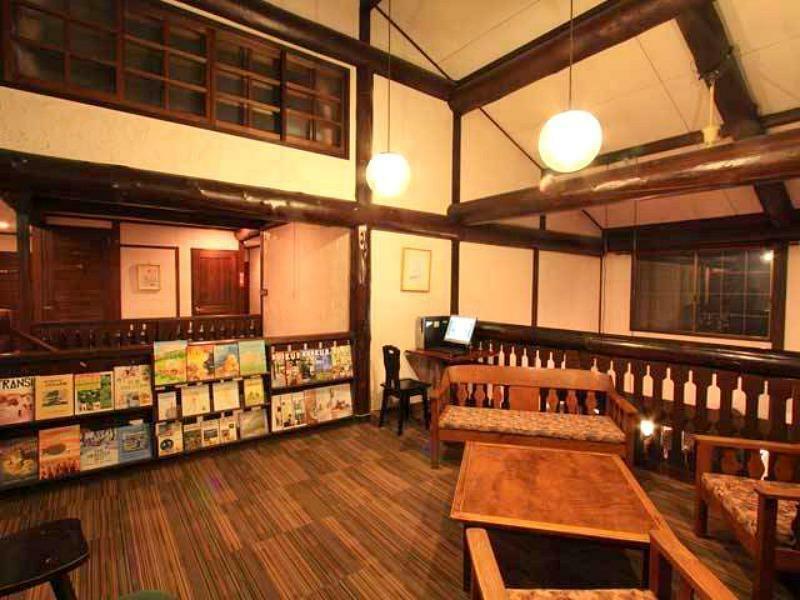 Nestled in the heart of Hakuba, Pension Karunaju is an ideal spot from which to discover Nagano. The excitement of the city center is only away. 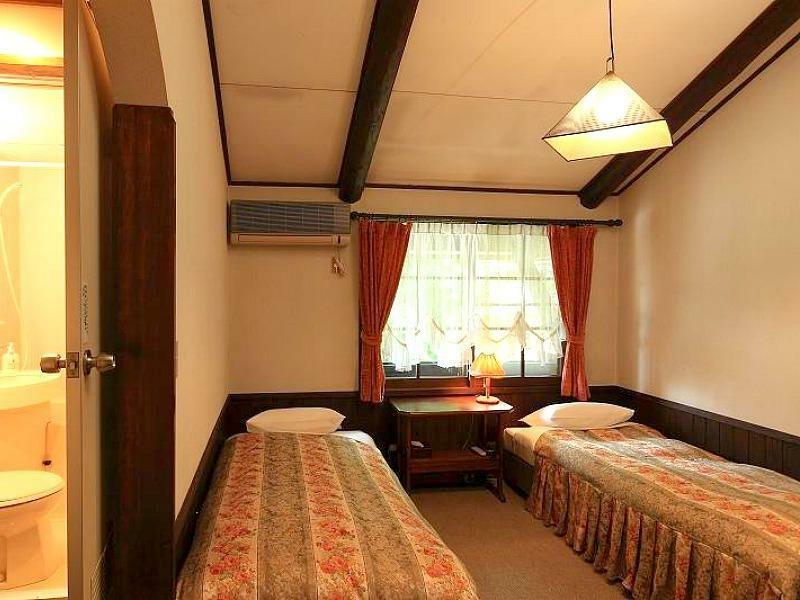 No less exceptional is the hotel's easy access to the city's myriad attractions and landmarks, such as Hakuba Ski Jumping Stadium, Hakubahappo Onsen, Happoone Shizen Kenkyu Road. Pension Karunaju offers impeccable service and all the essential amenities to invigorate travelers. To name a few of the hotel's facilities, there are facilities for disabled guests, Wi-Fi in public areas, car park, restaurant, coffee shop. Hotel accommodations have been carefully appointed to the highest degree of comfort and convenience. In some of the rooms, guests can find air conditioning, heating, desk, internet access – wireless (charges apply), television. The hotel offers fantastic facilities, including spa, garden, to help you unwind after an action-packed day in the city. 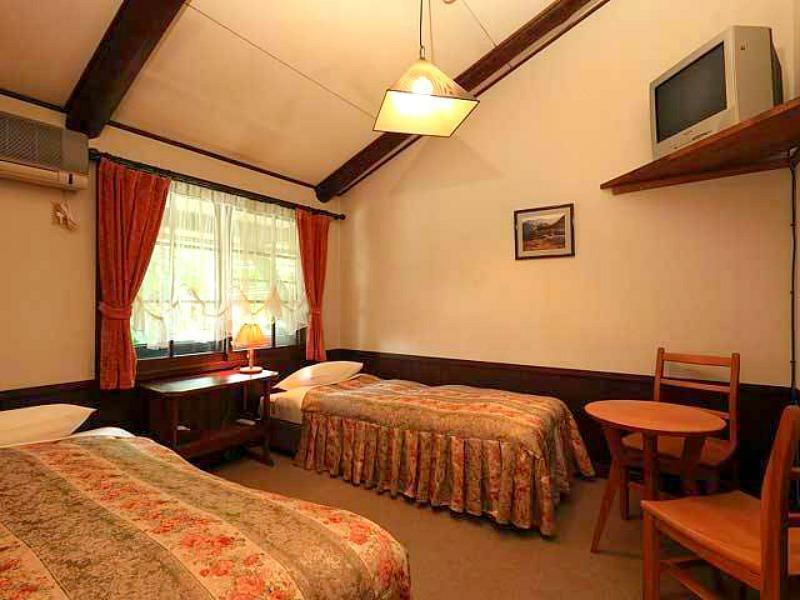 Whatever your reason for visiting Nagano, the Pension Karunaju is the perfect venue for an exhilarating and exciting break away. The couple who runs Pension Karunaju were the most kind hearted, friendly and helpful people I have ever met. The location is ideal and free breakfast every morning is fantastic! This is where we will be staying every time. 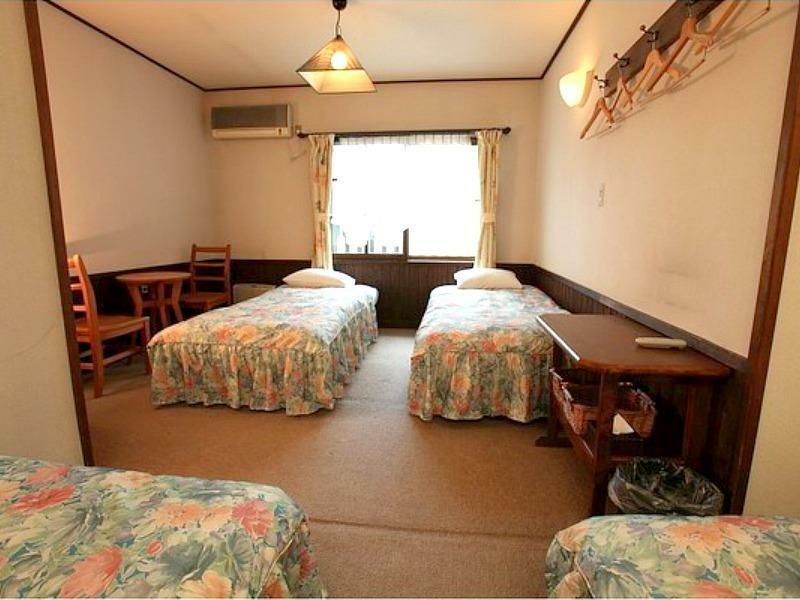 The best things about the pension it is cosy, the family are great and it is in a good spot a little bit away from the centre of Hakuba. Our stay was relaxing the people made us feel like we were very welcome. The pension is not the Ritz but it does have a homely feel that the big hotels don't have. We would defiantly go back.